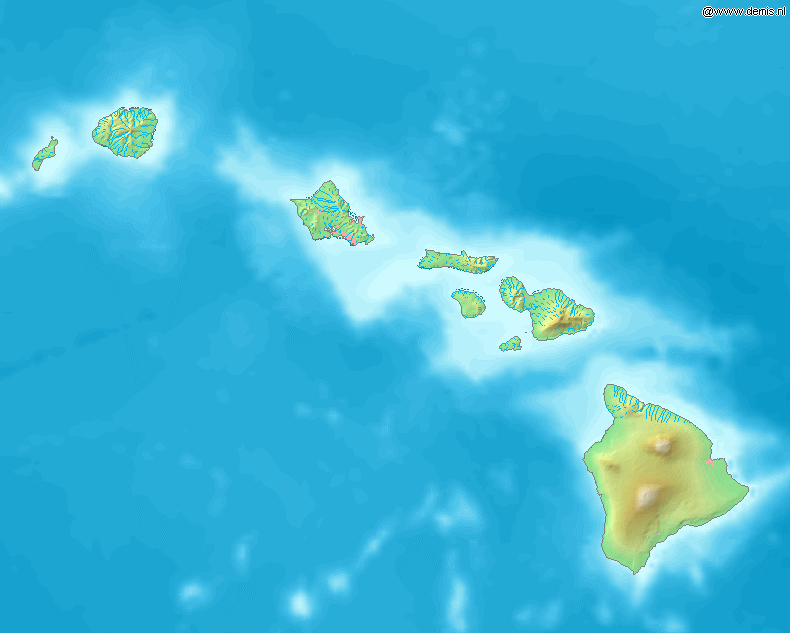 Hawaii is a unique place and is a unique market as well. While it’s not exactly close to the mainland, it is a midway point between East and West in the Pacific, which makes it an ideal spot for transpacific research interactions. As an island environment it also has strong, well-funded marine science and natural science programs to study its aquatic and land ecosystems, as well as broader oceanic trends. 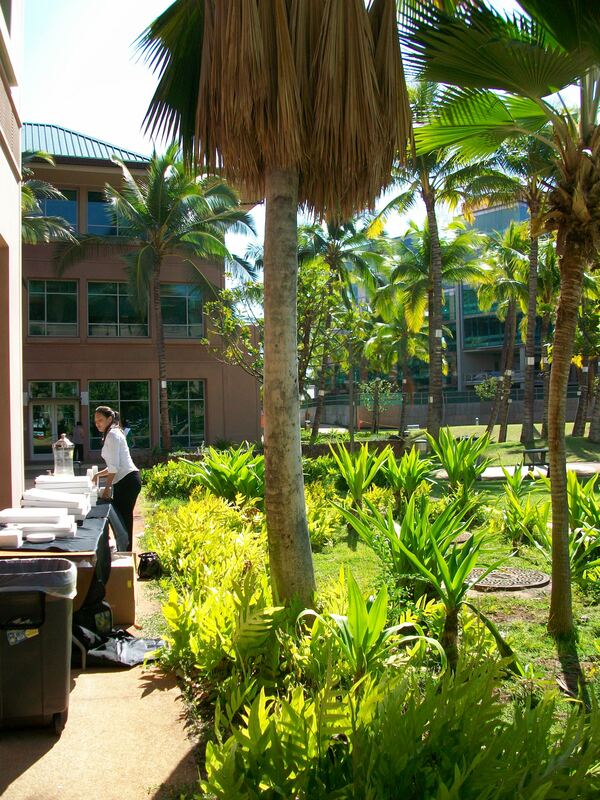 The BioResearch Product Faire™ Front Line Event at the University of Hawaii, Manoa will happen again this year on January 10, 2013. Biotechnology Calendar held our first-ever Front Line show last year at the John A. Burns School of Medicine (JABSOM) campus in the Kaka’ako district of Honolulu, and we’re thrilled to be going back in four months. See our photo gallery from last year’s show: there never was a more beautiful venue! Wonder what the Hawaiian capital has to offer for the bioscience equipment vendor? For the details, and for information on a brand new UH campus just west of Honolulu, read this Science Market Update article. We happily invite you to join us at this beautiful location and to take advantage of what the Island has to offer. Reserve your space at the 2nd annual University of Hawaii Front Line show. Mahalo!